Miguel is a ‘Sacred Masculine’. What this means is that he is a man who has made significant progress in embodying and alchemising the twin flame union of divine masculine and feminine within him. The result of this is that he is reclaiming the ‘powers’ (accessible to everyone) of a seer and catalyst through which healing energy flows through. You can experience this energy most powerfully in your Sacred Masculine Healing sessions with him but also through poems, blogs, books and videos available on this website. His life mission in service and Love of the Divine Feminine energy was catalysed at seven months old when he lost his mother to cancer. As a result of other challenges in his early life, Miguel as a, young man spiralled down into a shadowy world of violence, petty crime, addiction and homelessness. It was the love of his new born son that inspired him to begin to face his demons and take responsibility. For over twenty years he has been immersed in the ‘twin paths’ of healing and transformation which can be summarized as an inner journey to heal his own wounds facilitated and complimented by his contribution to service to others and spiritually rooted social change. 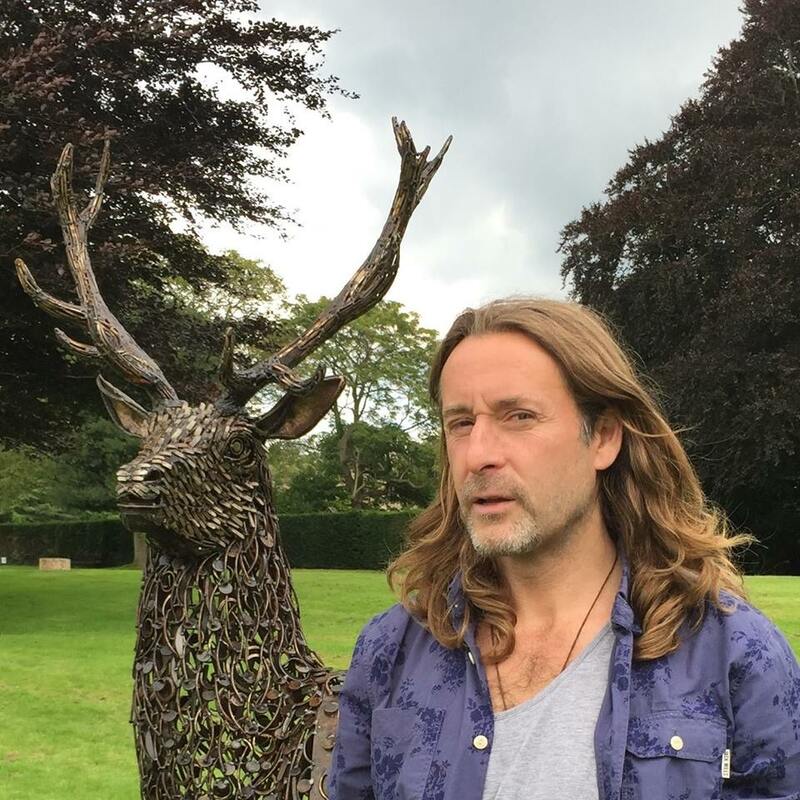 Initially working with disadvantaged young people for many years, Miguel has now evolved into a profoundly effective catalyst for change and facilitator of the marriage of the divine masculine and feminine. His intuitive, sensitive nature and honest, authentic and open heartedness are amongst the gifts he has to share in his passion to empower youth and adults in order to facilitate and catalyse the transition, from what no longer serves humanity and the planet, into what is increasingly being known as’ the more beautiful world that our hearts know is possible’. His immersion in the work of the divine masculine and feminine has its roots in his desire to create a more beautiful world for children now and the generations to come. When the inner and outer relationship between man and woman is restored to balance, peace and harmony, it is the children of these relationships who will benefit most. And these children shall grow up to be the healthy, whole, visionary, leaders and change-makers of the future.